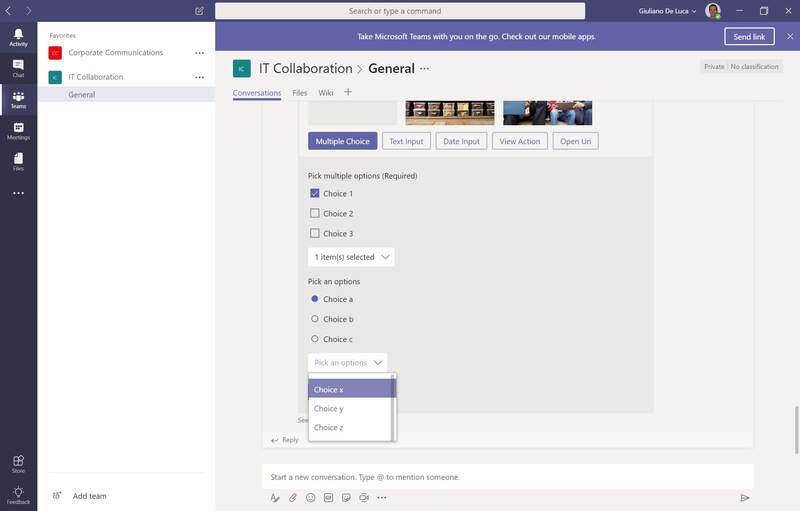 Microsoft Teams is the new generation of collaboration solutions from Microsoft. This new cloud based application is the successor to Microsoft Skype for Business, providing a new unified user interface to all your business communications and documents. Where Skype for Business provided collaboration, telephony and video conferencing, Microsoft Teams takes this to a new level integrating all your documents and data and allowing you to quickly build ‘channels’ on the fly to align with your projects and processes. Lucidity still support Skype for Business with hundreds of users across NZ using our Skype for Business phone calling services. Moving forward, Lucidity can offer Skype for Business or Microsoft Teams with telephone system integration depending on what solution is the right one for your business. Watch this introduction video on what Microsoft Teams can do for your business. Lucidity are experts in delivering telephone solutions with Microsoft UC products. 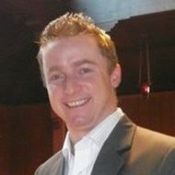 In 2009, Lucidity were the first company in New Zealand to offer a complete PABX solution with Microsoft Lync. Lucidity have dedicated trunks in to the main NZ telephone carriers and deliver hundreds of thousands of phone calls every month over the Skype for Business product set. 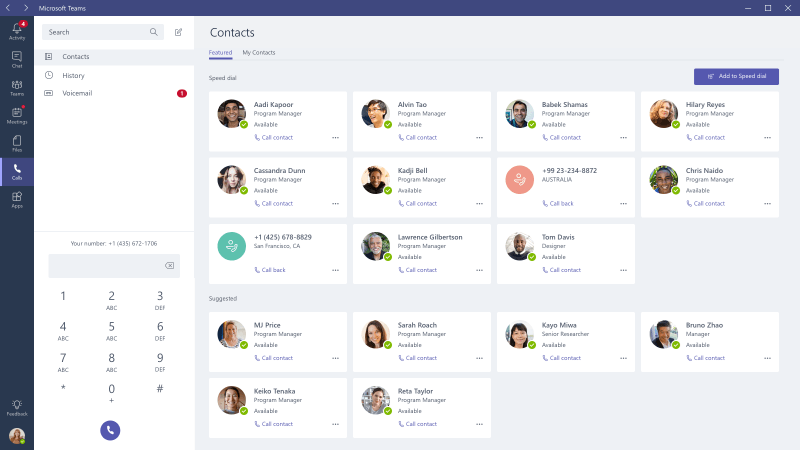 Microsoft Teams provides not only industry leading telephony and conferencing services, it brings all your documents and business systems together into one application. Implementing Teams into your organisation needs some careful planning as it can get away very quickly if everyone is just left to self manage the solution. Lucidity have successfully implemented this technology now several times and have built solid on-boarding processes to manage the configuration and day to day running of Microsoft Teams. Get in touch to learn more about our Teams training services. Our engineers run events on how to best utilise Microsoft Teams in your specific customer environment. Microsoft Teams offers high definition voice and video calling from any device. Paired with Lucidity’s calling add-on solution, Teams enables call control and PBX capabilities in Office 365, effectively replacing your on-premises telephony hardware. Lucidity have been delivering telephone solutions with Microsoft UC products for 10+ years. We are experts at pairing up solutions like Teams with your unique telephony requirements. 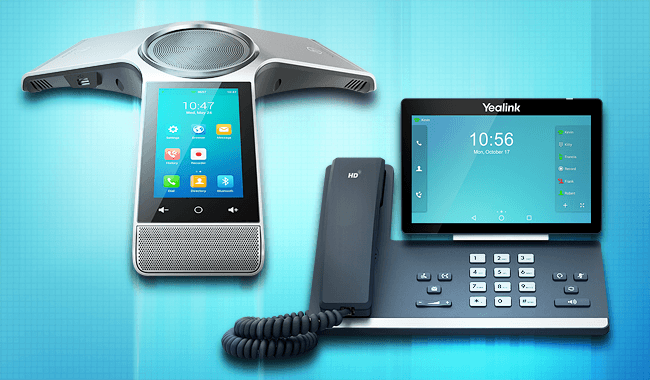 We now offer a range of telephone handsets that support Microsoft Teams and Skype for Business. The mobile phone client for Teams is an excellent application that allows you to use your Apple or Android mobile phone as a complete desk-phone replacement. You can get your calls anywhere and even share your screen in online conferences. Lucidity provide specialised Teams voice solutions and hardware installations to suit your business requirements. Communicate through chat, meetings, and calls. Teams is a complete chat and online meetings solution. Host audio, video, and web conferences, and chat with anyone inside or outside your organisation. When hosting online meetings utilise features like scheduling assistance, note taking, desktop sharing, uploading files, and chat messaging, all within the Teams app. Integrate with common applications like Mail Chimp, Twitter, Google Analytics, Power BI and more. Connect to all your Office 365 and SharePoint documents without even leaving the work-space. Accessible from any device. Teams hosts a brand new development environment for creating interactive BOT’s that live inside your Teams platform that can talk to your existing systems and applications. For example, you could implement an automated reply from a system by asking it a question, and it returning the data you require. Or maybe you want to collect information from users about a specific thing and then act on the information received. The Microsoft BOT framework powers a clever new platform for integrating Teams right in to your business systems and databases. Lucidity see the future in this automation technology and are working with our development partners to do more in this space. If your business wants to explore what can be done around automating information delivery into your Teams platform, get in touch and we will schedule some time for our cloud development team to discuss the possibilities. And on the rare occasion that we do need some help, the communication and knowledge of the support team has always been excellent. 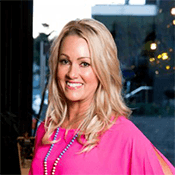 “Skype for Business gives me the flexibility to run my practice from anywhere. The team at Lucidity have set me up professional greetings and call flows so my clients can go straight through to the proper claims departments for their policy. Lucidity have been working with Lync, Skype for Business and Teams since the products were launched by Microsoft over a decade ago. We’ve spent thousands of hours learning, implementing and delivering complete collaboration solutions based on Microsoft products integrated with NZ telephone services. Our engineers have broad skills in telephony and network solutions with years of real world experience installing trouble free Voice over IP solutions that are rock solid. If you want to know more about Skype for Business, or how to get your Office 365 Teams setup talking to the telephone world, get in touch with the team.